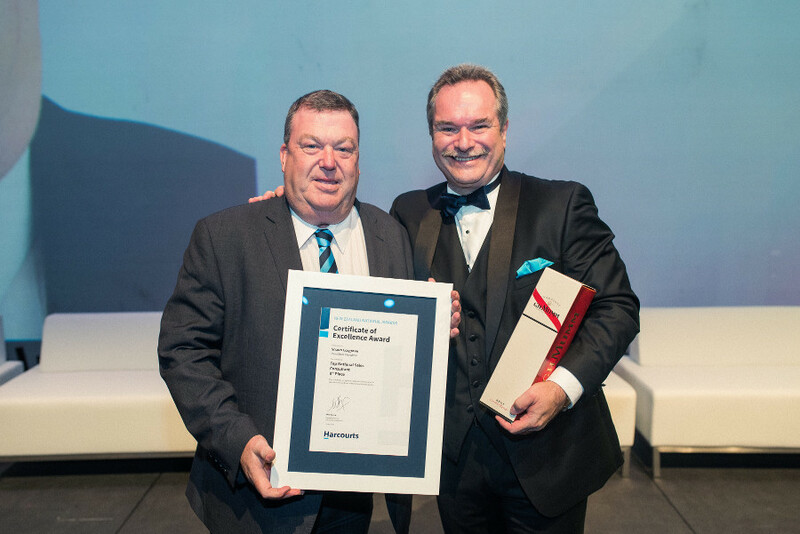 Bringing home yet another victory for New Zealand, Shaun Cosgrave has been placed as the eighth top sales consultant in the world in the 2016 Harcourts International Conference. This position not only places Shaun as the top sales consultant in Harcourts in the Waikato, but it also places him as the top salesperson in New Zealand outside of Auckland and Christchurch. This award is a nod to all the hard work he has put in over the last twenty years. In this time, he has won multiple national and international awards, including achieving the highest number of sales internationally in the company’s history. To date his career sales are over $700 million. Shaun says there is one main thing driving his international success: listening to people. Shaun’s dedication to listening to people and helping them reach their goals is a great example of why Harcourts is such a well respectable company. “Harcourts is a very highly-regarded and trusted company in New Zealand, and known for its commitment to a high level of customer service. That commitment results in very happy customers throughout the country who are then only too happy to recommend us to their family and friends,” says Harcourts International Managing Director Mike Green.